English Mastiff weighing in at 282 lbs. Many dog breeds grow to imposing sizes, like the Great Dane, St Bernard, Irish Wolfhound, and Newfoundland, to name a few. 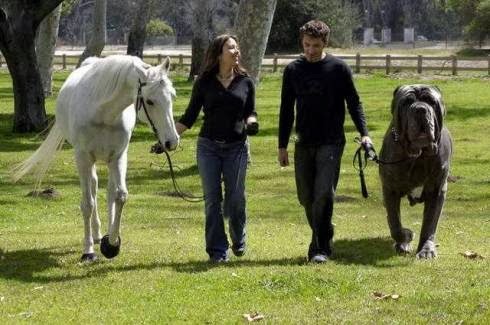 Many of these dogs can exceed 200 lbs and have a shoulder height of three feet or more. Traditionally, these dogs have been confined to waiting until their human has the time to open the front door. 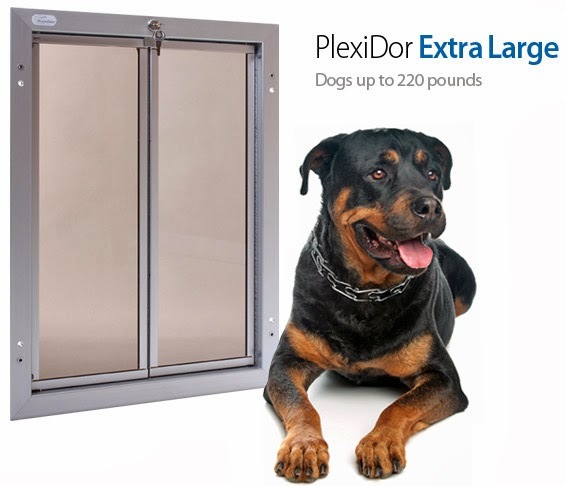 It has been nearly impossible to find a pet door big enough to accommodate the extra large dog breeds, and to complicate things, the sheer power with which these dogs hit a door when they come running can tear a traditional pet door apart. The PlexiDor extra large is designed to take a beating. 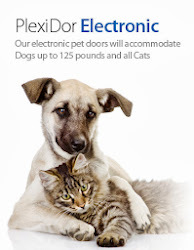 All PlexiDor pet door frames are engineered with hardened aluminum that won't bend, rust, crack, or warp. The saloon style panels are made of a hardened, shatter-resistant acrylic and seals to the frame with industrial grade weather stripping. 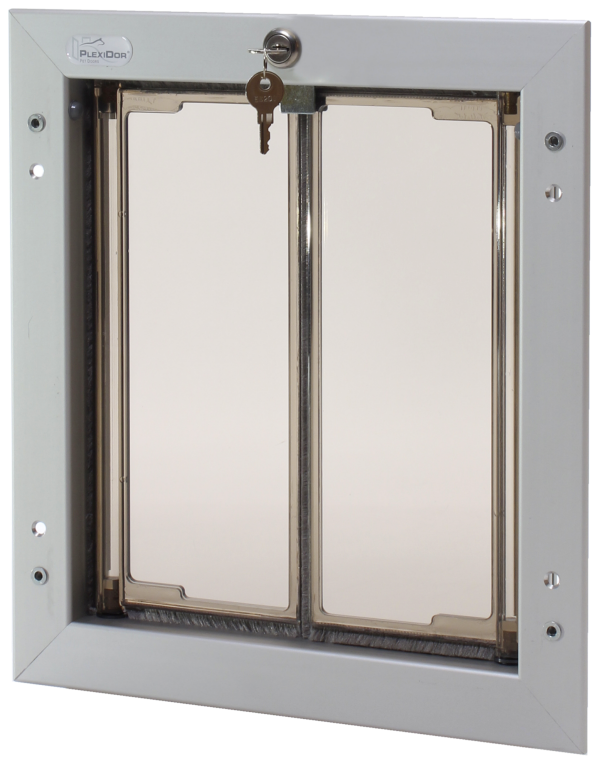 On the extra large door, the panels are equipped with factory installed aluminum trim to protect them from chewing and to provide added strength to the entire door. The doors can be mounted in a standard household door or through a wall, and they are available in three colors: silver, white, or bronze. Every door comes with lock, key, and a steel security plate. Architectural Ironmongery products such as door locks and latches are one of most important door accessory to be incorporated in every home. Door locks and latches have a wide range of types which correspond its specific use. In the event that your key is missing or the lock isn't working legitimately, the principal thing you should do is get to within your machine without the advantage of a door key.